MAGS is proud of our multi-cultural student body. 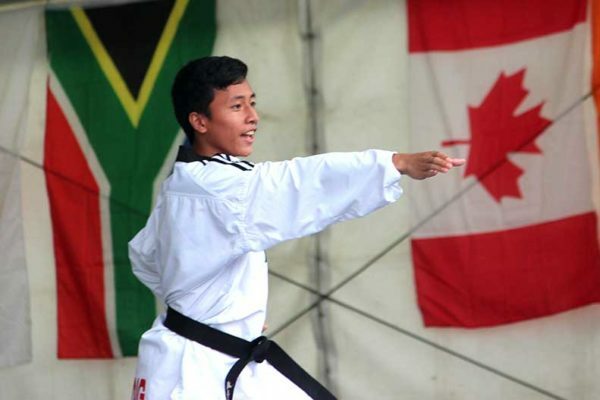 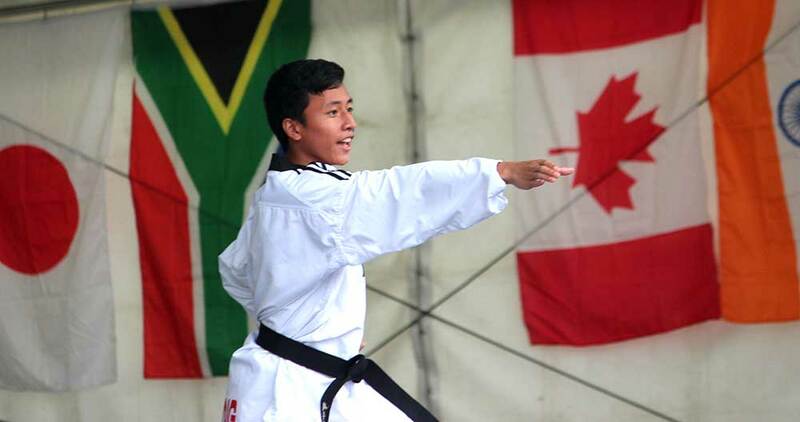 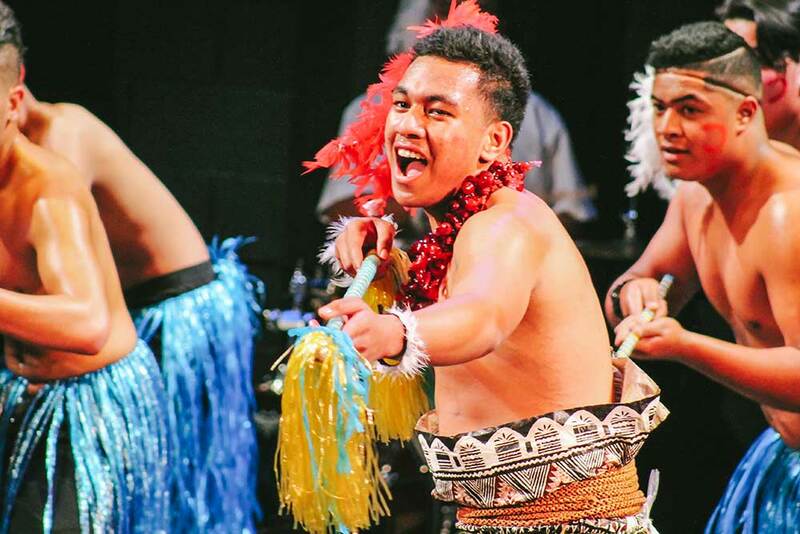 We help students celebrate their diversity by running Maori, Chinese, Cook Island, Indian, Japanese, Korean, Samoan and Tongan Cultural Groups. 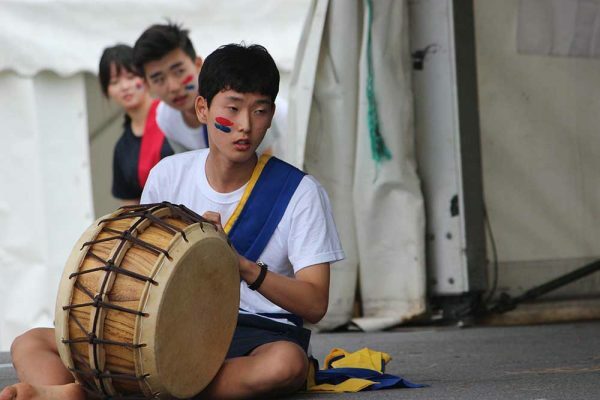 Students of any nationality are welcome to join any of the groups. 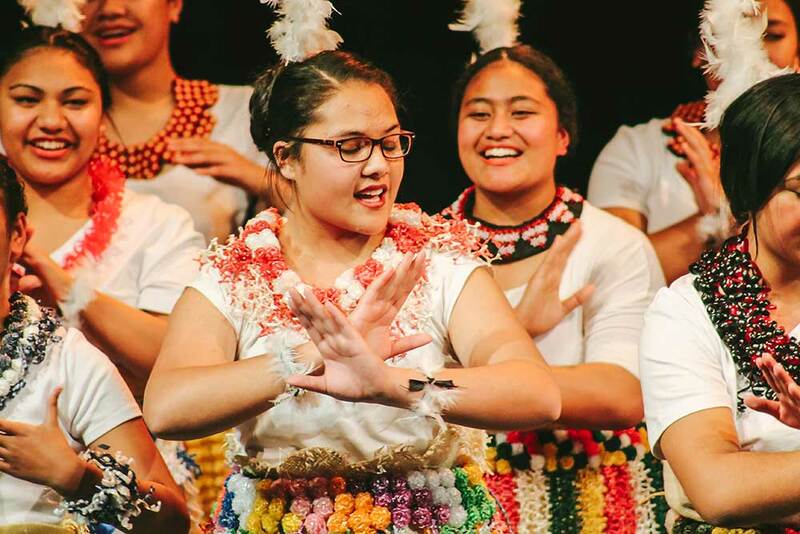 Our Kapa Haka group has held its place among the top 10 in Auckland for many years, and is managed by our Te Puna o Wairaka whanau unit. 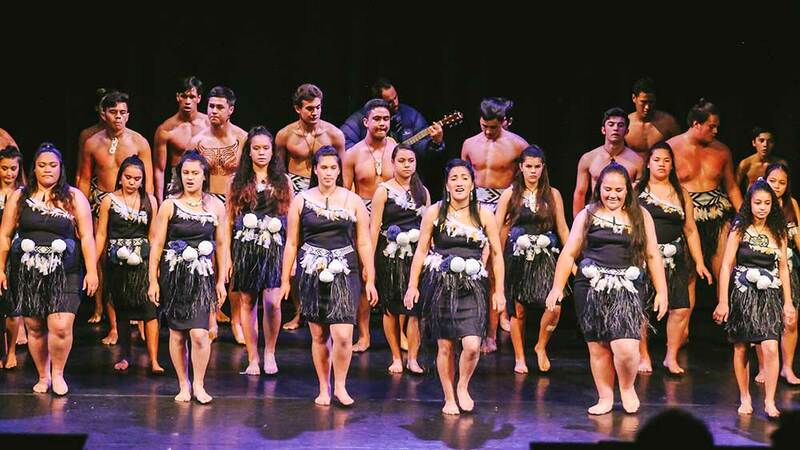 Our Kapa Haka group competes at the ASB Polyfest every year, while our other cultural groups compete every second year. 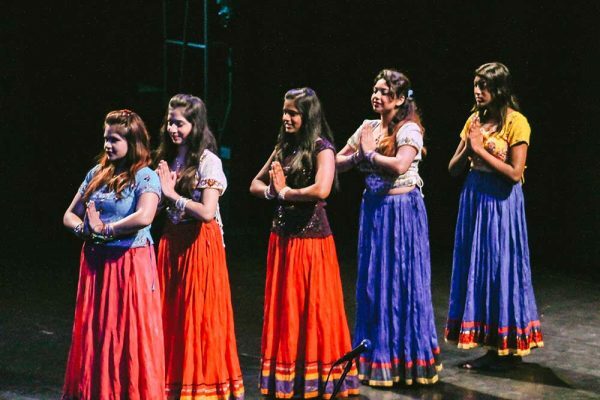 In intervening years, the school may hold its own Unity Concert, showcasing the cultural performance talents of our students for the school community. 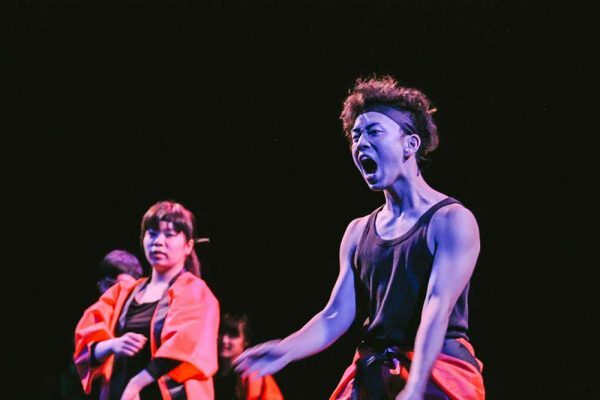 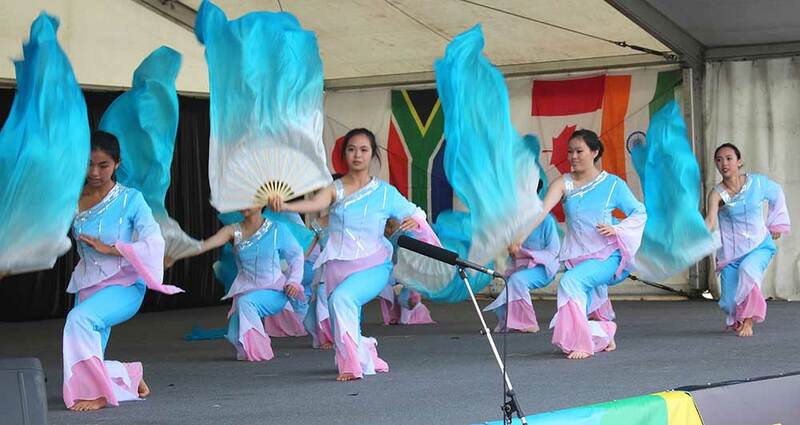 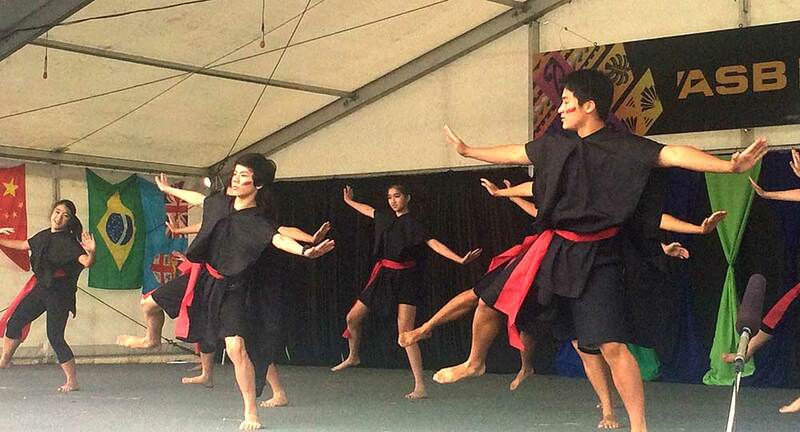 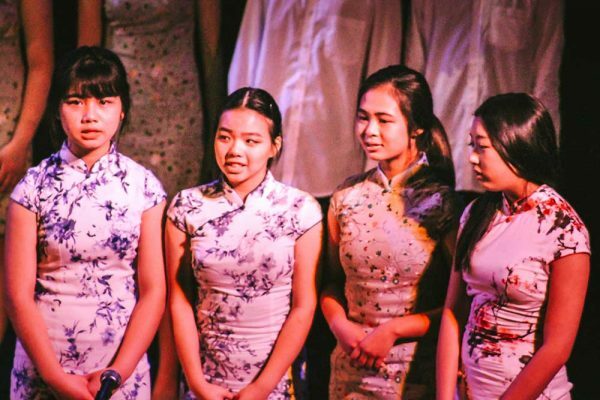 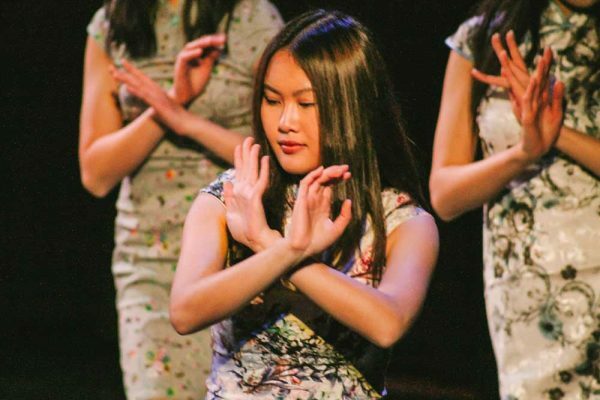 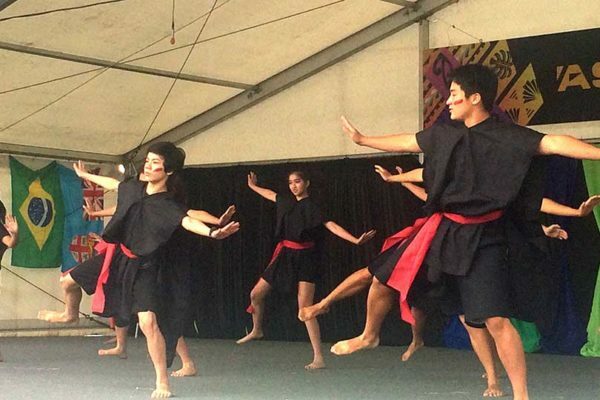 Cultural performances are a feature of the Arts Alive and Junior Bytes concerts in Term 3, and students may also have the opportunity to perform at outside events. 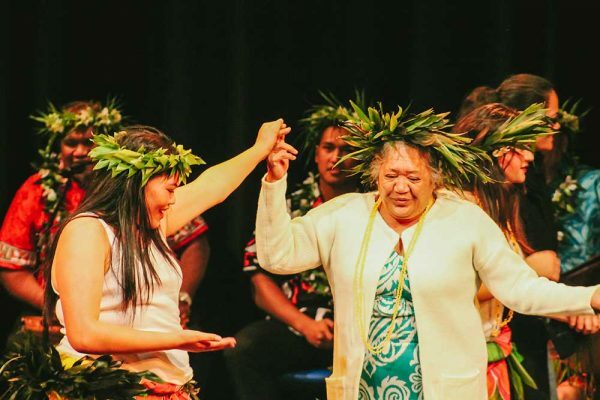 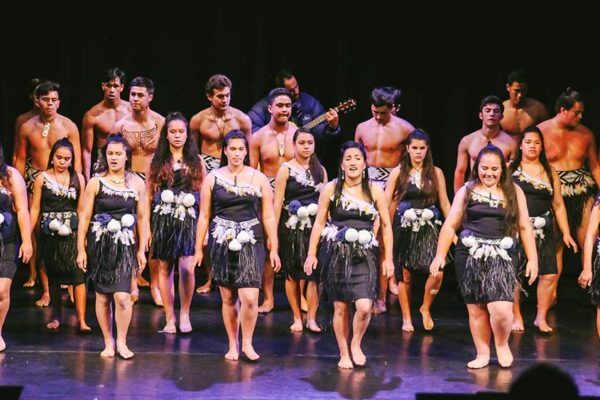 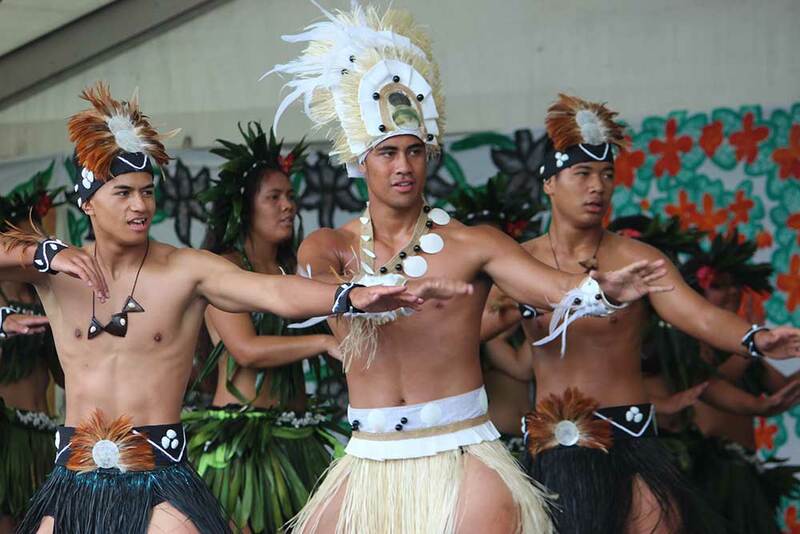 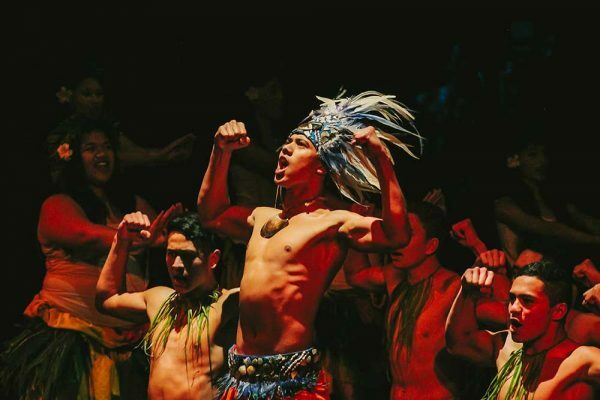 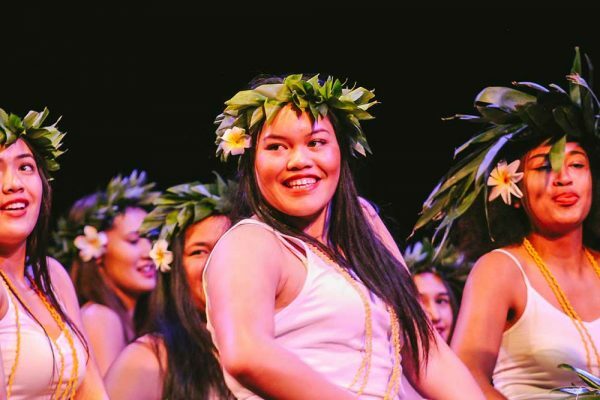 Every second year groups take part in ASB Polyfest; in the intervening years the school holds a mid-year Cultural Concert. 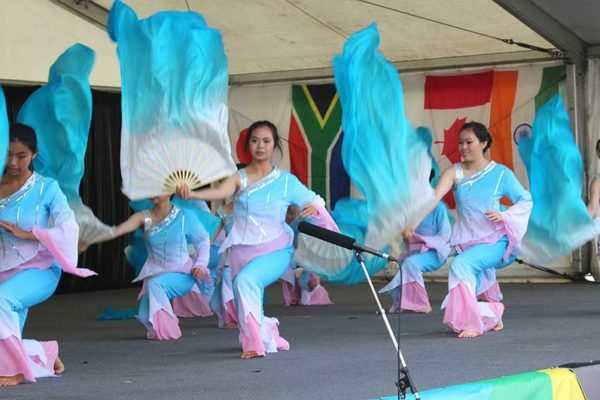 There are also leadership opportunities through the Cultural Student Leaders Committee.